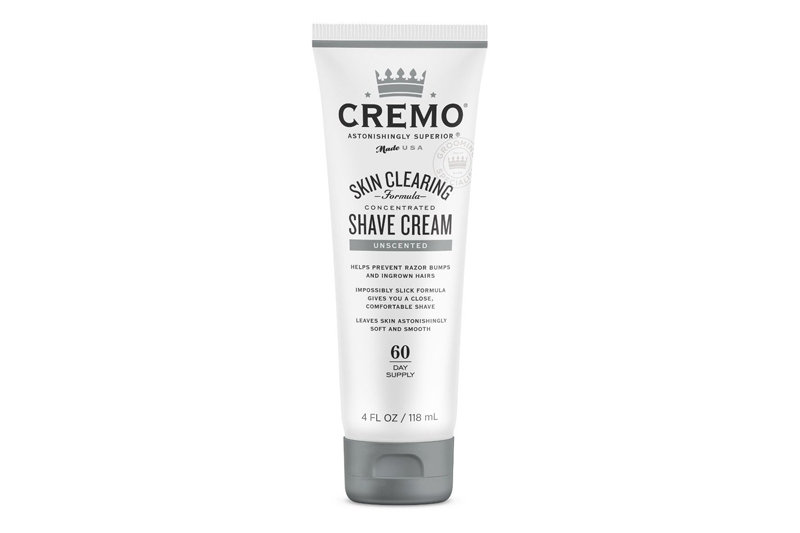 We’re always on the hunt for new brands of grooming products to try and recently stumbled across Cremo and their Shave Cream. Using a skin clearing formula, this unscented shave cream features ingredients to fight razor bumps, blemishes and ingrown hairs. Offering an incredibly comfortable shaving experience, we can’t reccomend Cremo enough. Pair it with their Post Shave Balm and you’re good to go! Grab both by going here.